Should your company vehicle be electric? 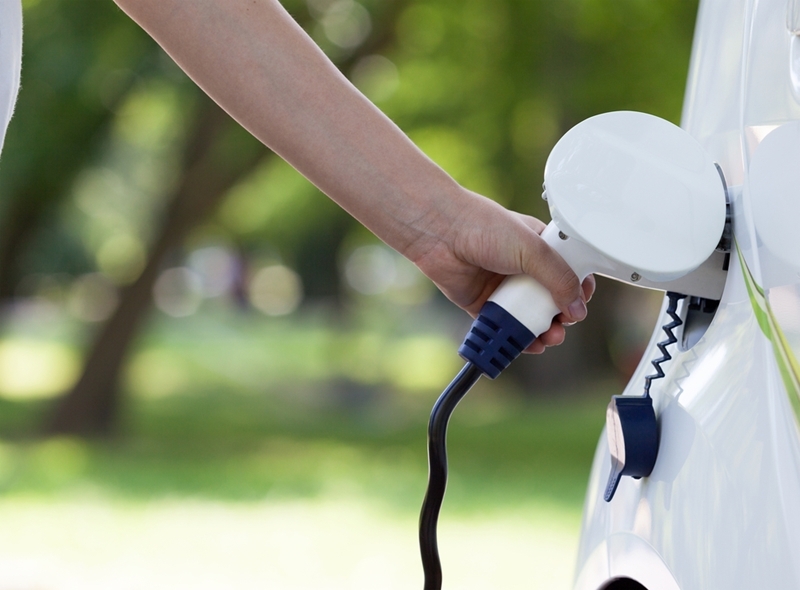 Electric vehicles: are they the future of your fleet? Let’s take a look at the pros and cons of such a purchase, and whether it’s the right choice for your next low doc car loan. 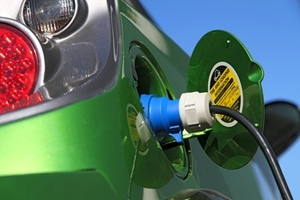 Are you thinking of an electric vehicle for your fleet? They remain a popular choice for many business owners – but that’s not to say they are suitable for everyone. If it’s fuel efficiency you’re after, it would be tough to beat an electric vehicle. The Australian Government’s Green Vehicle Guide put electric vehicles in the top four spots for carbon dioxide emissions – after all, they don’t give out any at all. No fuel means no filling up at the pump. Plus My Electric Car tells us that it only costs about $4.50 for every 100km traveled on average; far cheaper than the petrol or diesel equivalent. However, electric vehicles do still suffer from a couple of major flaws. First, they are very expensive compared to their fossil fuel counterparts, meaning you’d have to take out a larger loan to get a hold of one. A BMW i3 will set you back $63,900 while a Tesla will hit your wallet for $100,000. Even the Nissan Leaf, which has dropped to $39,990, could be considered an expensive vehicle in comparison to some traditionally fuelled models. A low doc car loan is a simple finance option that can assist you in the purchase of your new electric car. Furthermore, they are also limited by their range, making you reliant on charging stations. While these are growing in number throughout Australia, there is still a way to go until you’ll be able to cross the Outback in an electric vehicle. Despite their drawbacks, many people decide that they would prefer to have an electric vehicle in their business fleet. The higher buy-in costs are offset by the lower fuel requirements and with a low doc car loan there are tax benefits too. There are also plenty of non-financial reasons to finance an electric car. Fewer carbon emissions mean they are better for the environment, they tend to be whisper-quiet compared to regular engines, and the lower centre of gravity of an EV also makes them less likely to roll over. They remain a popular choice for many business owners – but that’s not to say they are suitable for everyone. If you don’t mind having a higher buy-in but lower running-costs and less range but more safety, then an electric vehicle may be perfect for your fleet. Interested in purchasing a car with an electric engine? Get in touch with us to find out how we can help you obtain a low doc car loan for a new addition to your business’ fleet! The do’s and don’ts of branding your company vehicle No tax return, no financial reports, no problem! How to keep your company car running smoothly Picking a car for your business in 2018 – are you prepared?